Homes away from home. Ashton Kutcher revealed that he lived in Airbnbs for an entire year after his 2011 split from ex-wife Demi Moore. The 38-year-old actor opened up about the experience at the Airbnb Open 2016 in Los Angeles on Saturday, November 19. The That &apos;70s Show alum then went on to tell the story of how one particularly hospitable Airbnb host helped him get through the dark time. As previously reported, Kutcher and Moore, now 54, pulled the plug on their marriage in November 2011, following the actor’s one-night stand with 22-year-old San Diego party girl Sara Leal — a story that Us Weekly exclusively broke. 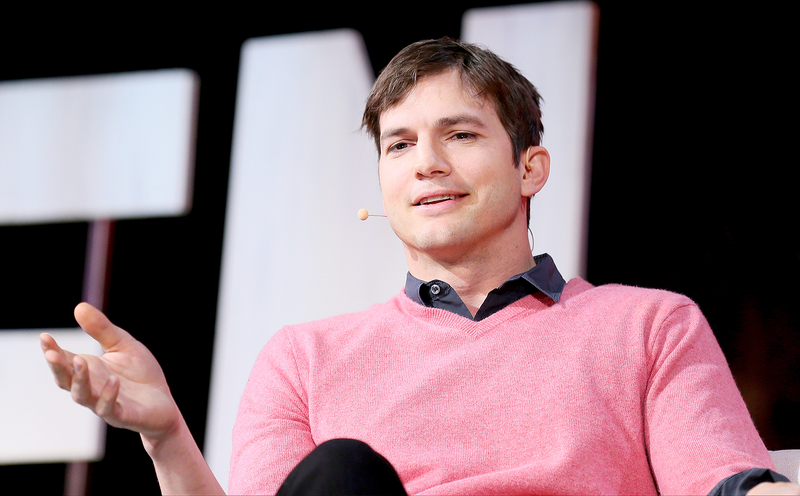 Kutcher eventually filed divorce documents in December 2012 (citing irreconcilable differences), and the pair finalized the dissolve of their eight-year union in November 2013. Since then, he married Mila Kunis on July 4, 2015, with whom he is expecting his second child, a boy. The couple welcomed daughter Wyatt in October 2014.